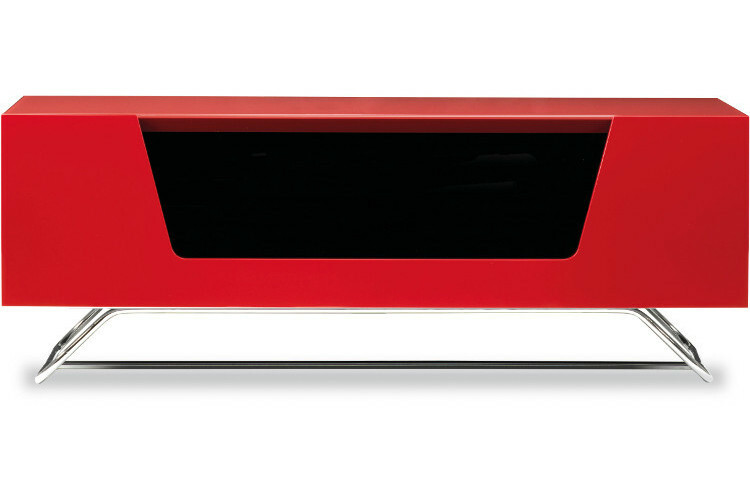 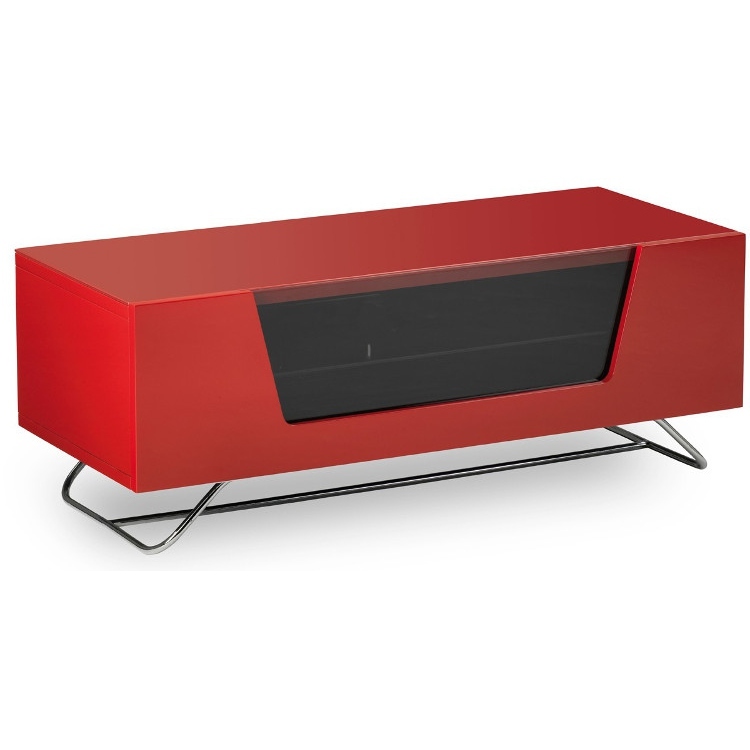 Make a bold statement with the Alphason Chromium 2 CRO21000CBRED cabinet. 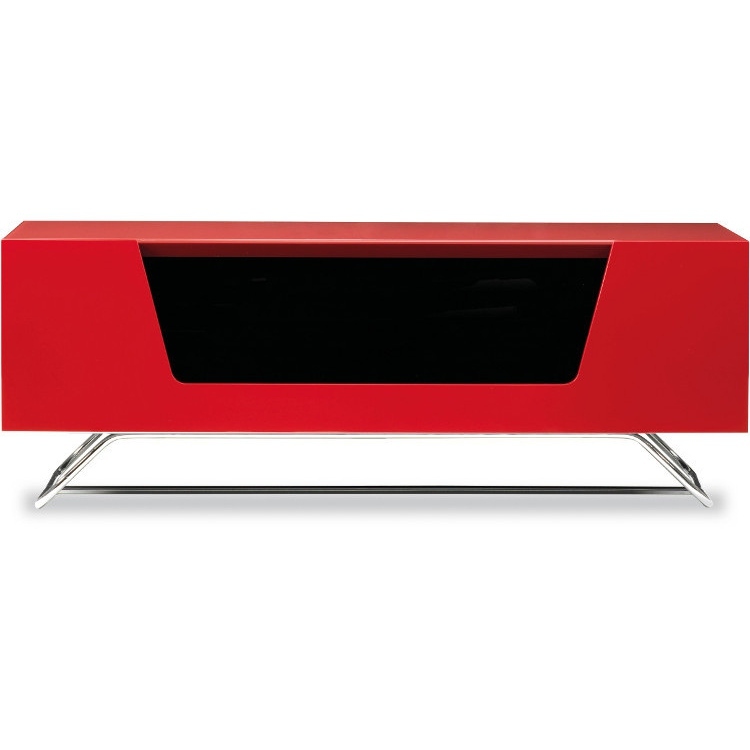 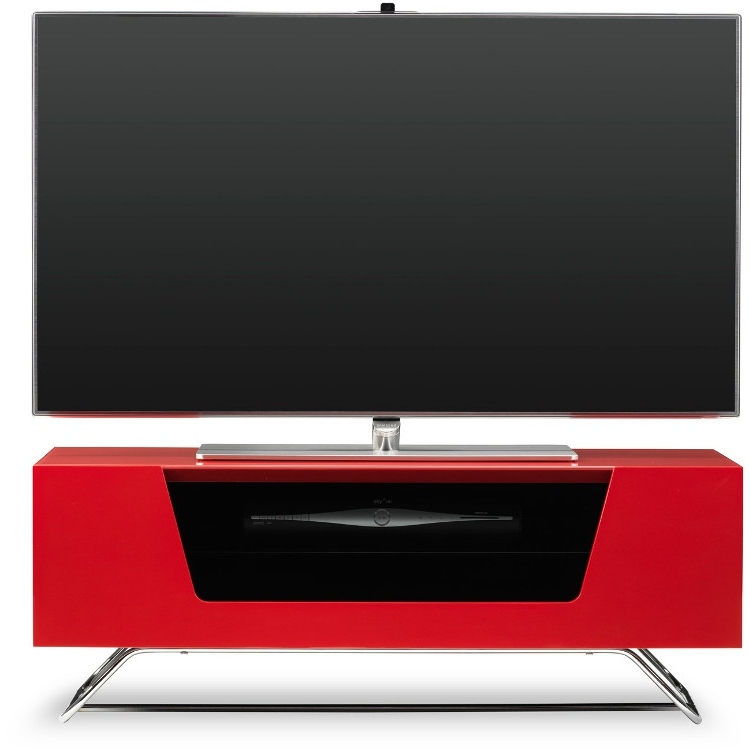 The sleek and stylish red design will compliment your TV of up to 50" while the IR friendly glass provides a window to your devices. 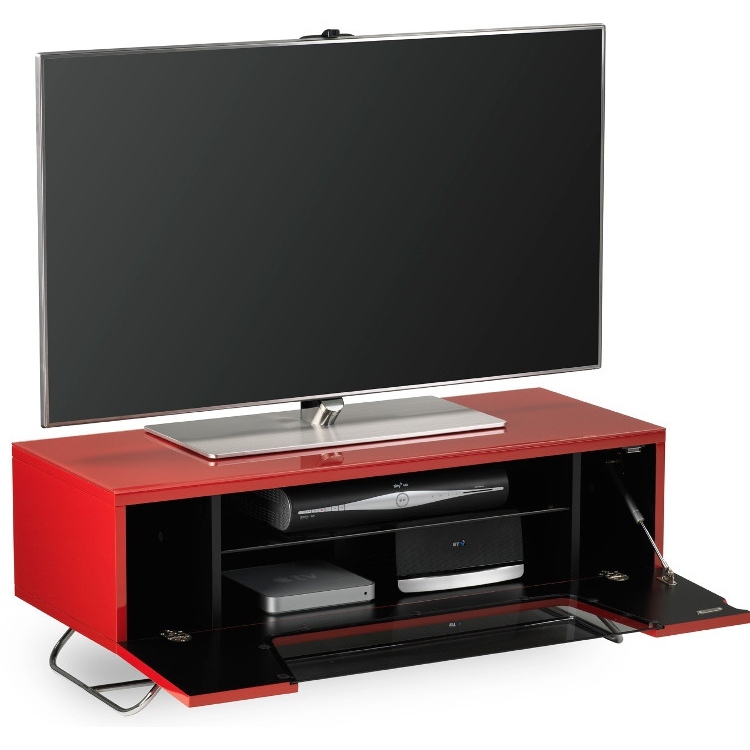 With the soft opening door, you can reach your TV boxes with ease and - thanks to the large capacity - the CRO21000CBRED boasts plenty of room inside. 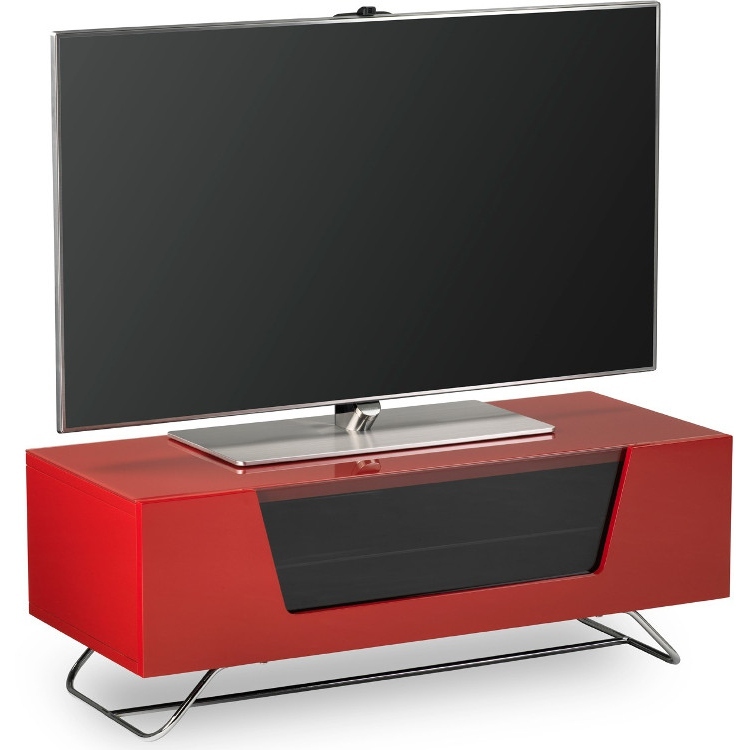 Suitable for carrying televisions up to 50"